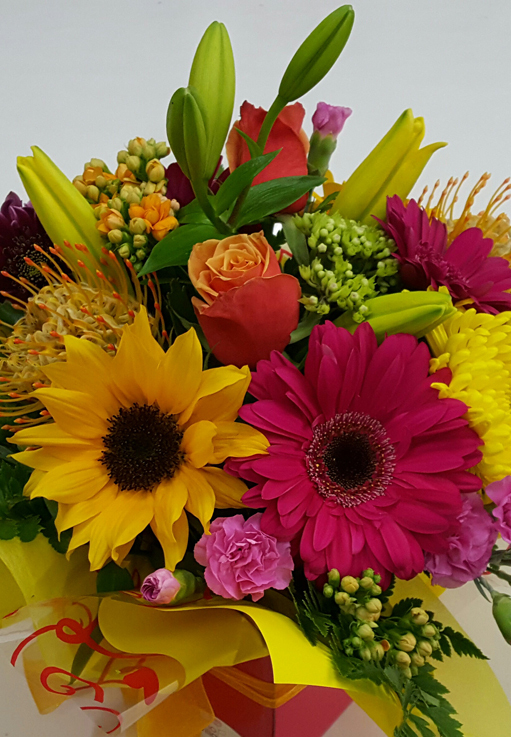 Any orders received for these days will be sent the next available date we are open. 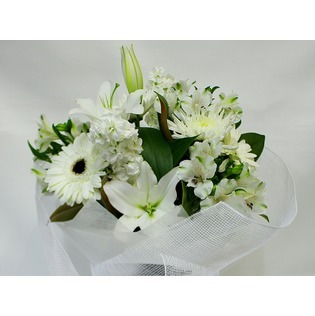 Rural deliveries may take longer as most need to be given to courier the previous working day. 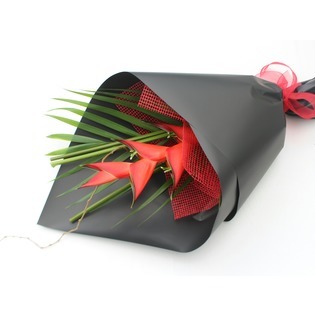 Flowers & wrap may vary slightly depending on availability. 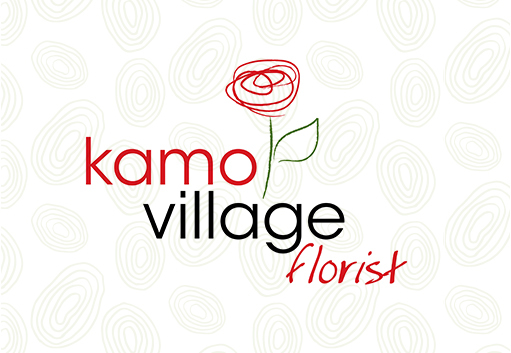 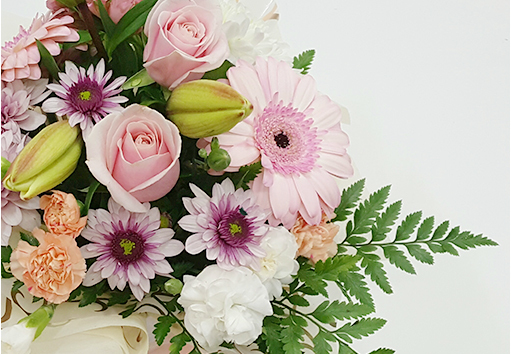 At Kamo Village Florist we can offer you a great selection of flowers and gifts for any occasion and would love to help you make someone else’s day an extra special one! 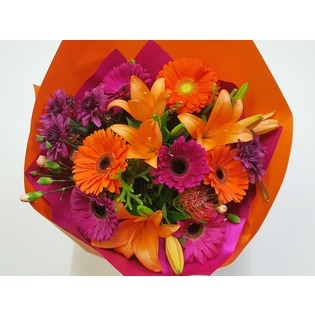 For same day delivery within Whangarei City, orders need to be received by 1.30pm. 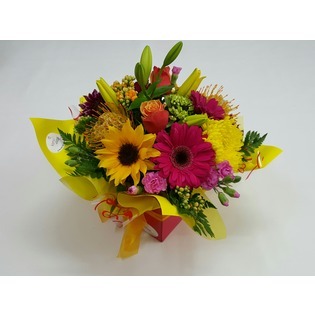 Rural Delivery orders need to be received by us at least 1 working day before delivery. 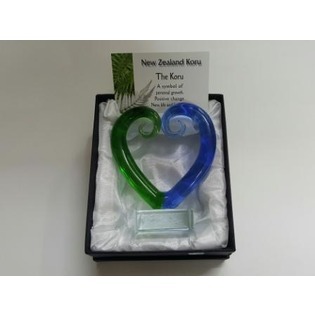 A range of our more popular items are available through this website for your selection. 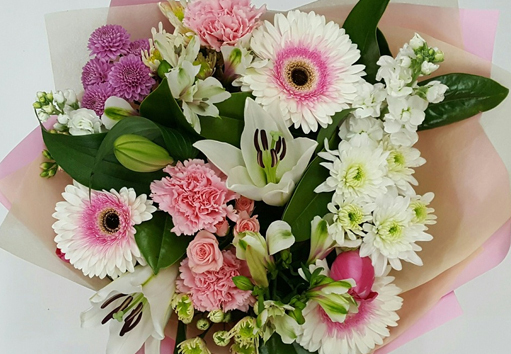 Flowers & wrap may vary slightly depending on availability but we will endeavour to replicate your order as closely as possible. 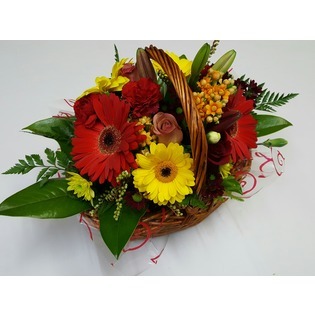 You can choose from our online store, or we can create something specific to suit your own requirements.